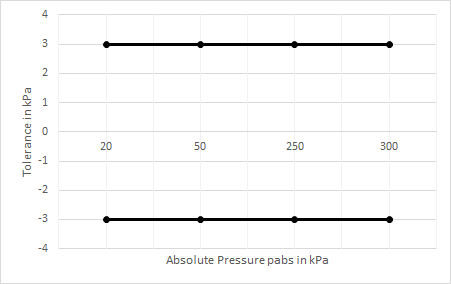 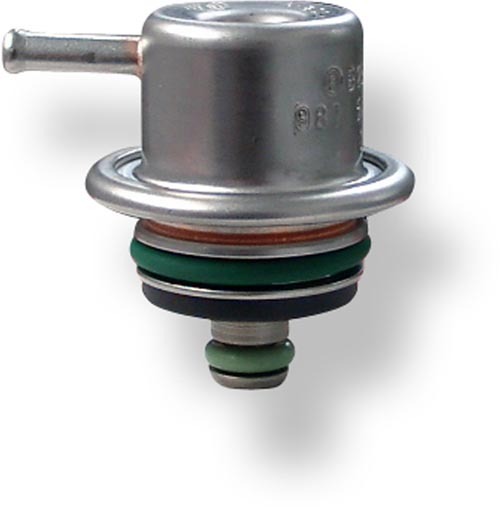 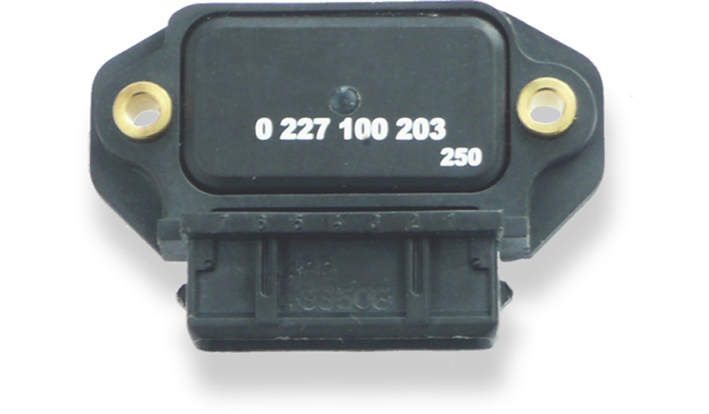 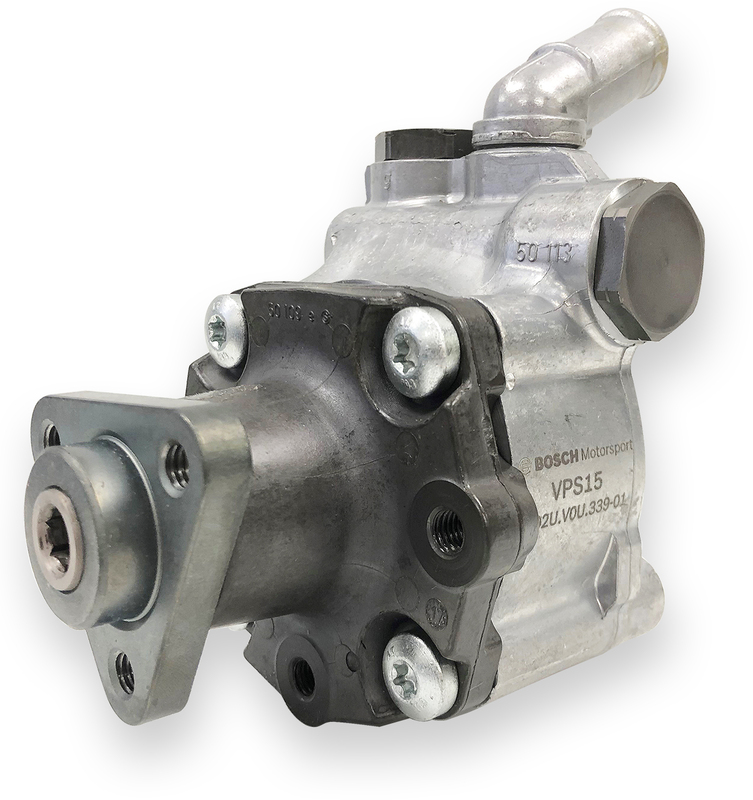 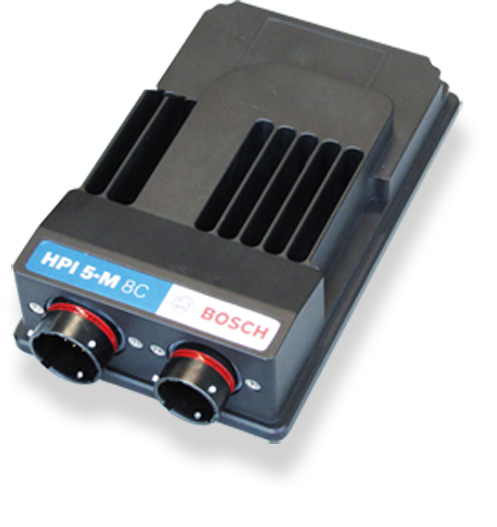 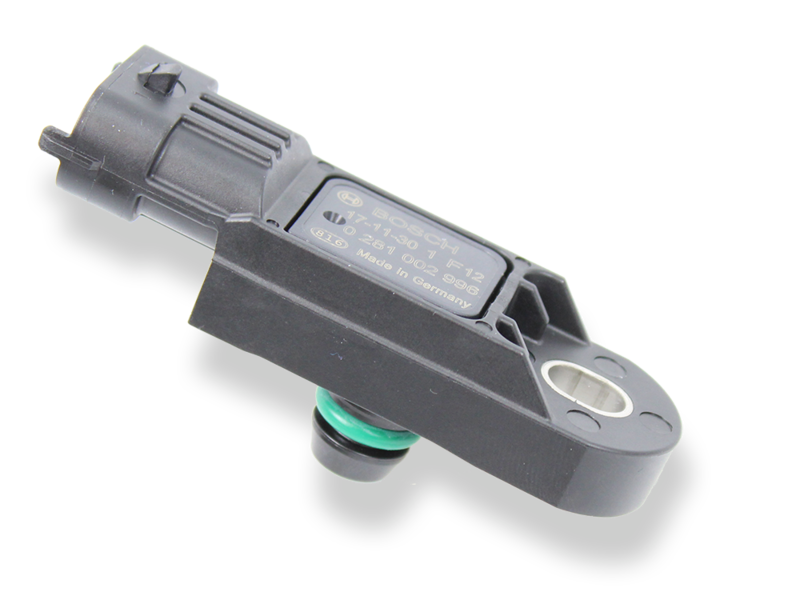 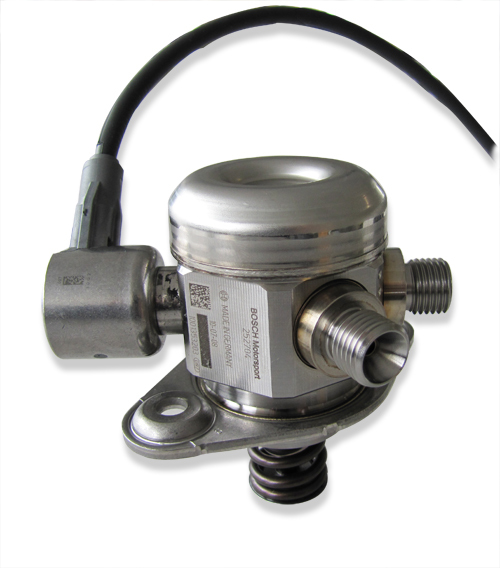 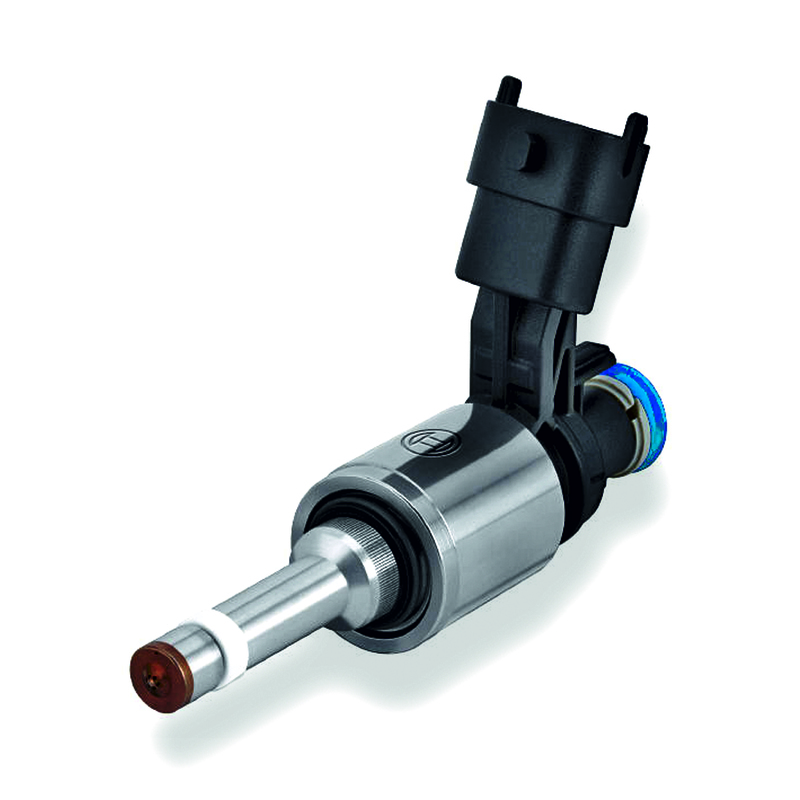 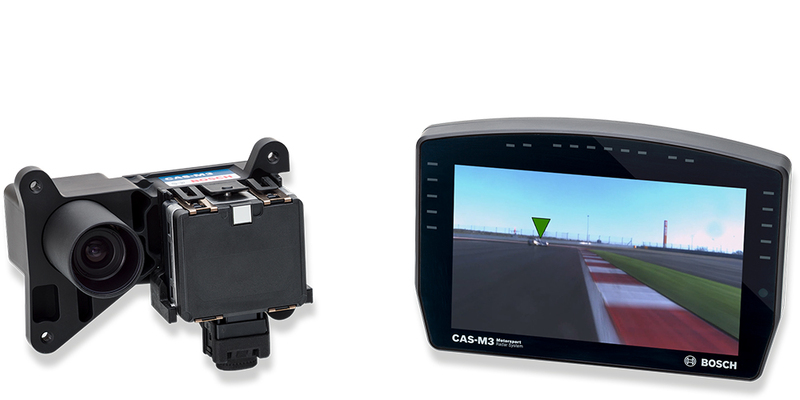 This sensor is designed to measure absolute air-pressure, especially the air box pressure of gasoline or Diesel engines. 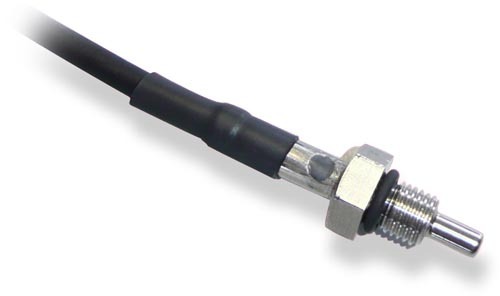 An integrated circuit combines a piezo-resistive sensor element and an electronic for signal-amplification and temperature compensation. 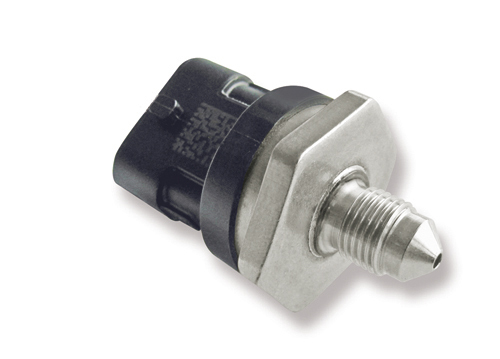 The output of the sensor is an analog, ratio metric signal. 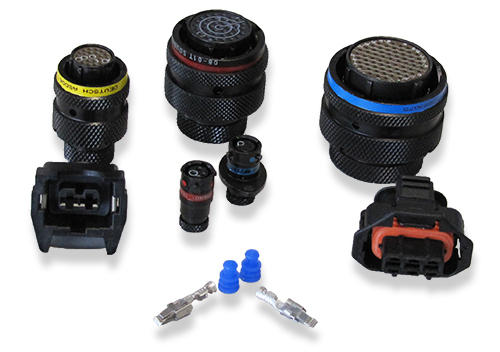 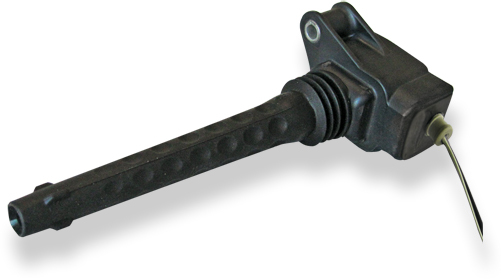 Various motorsport and automotive connectors are available on request. 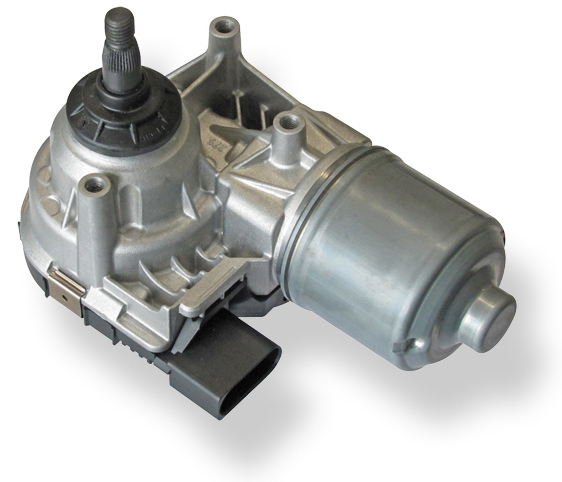 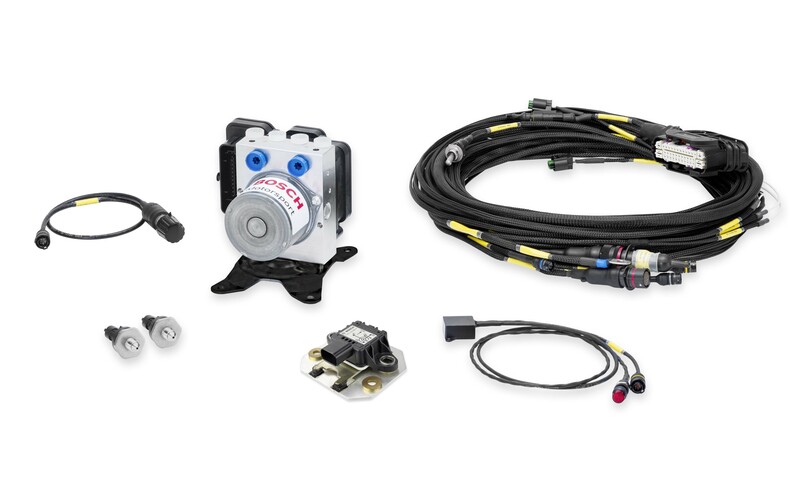 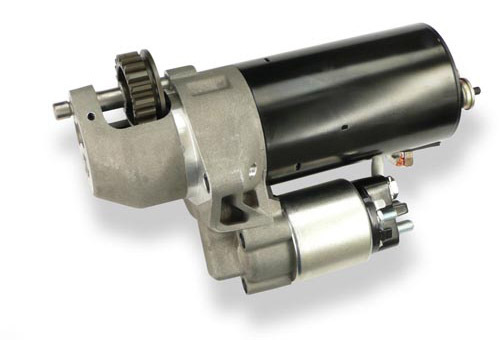 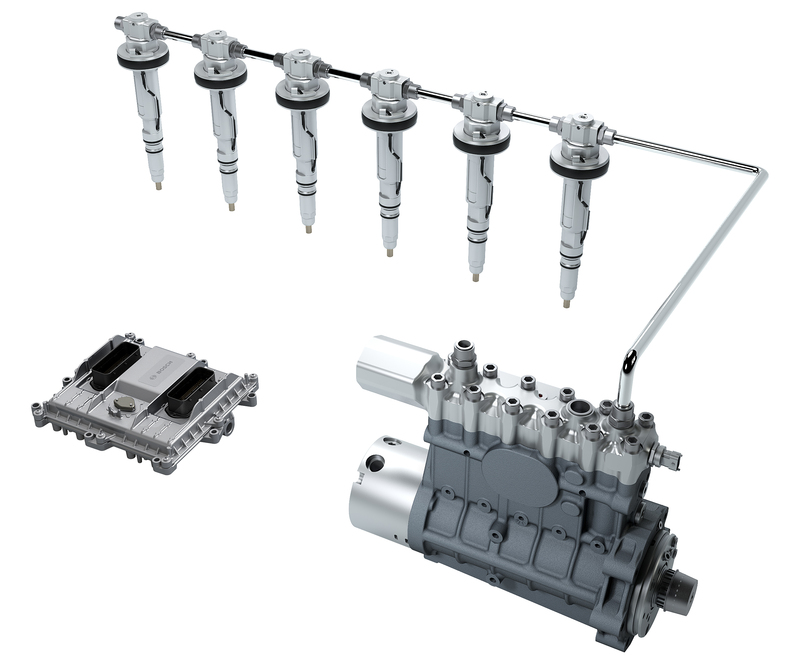 The PS-AS is designed for engines using ROZ95, ROZ98, M15, E22 and Diesel. 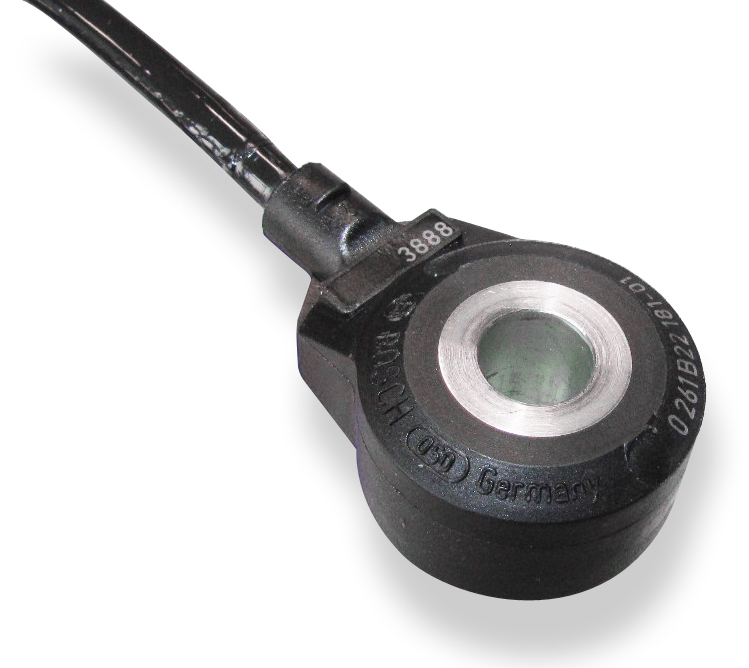 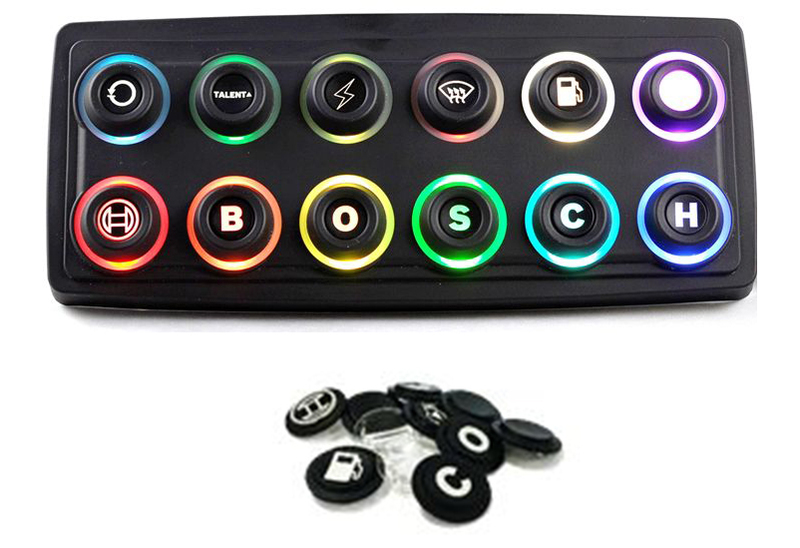 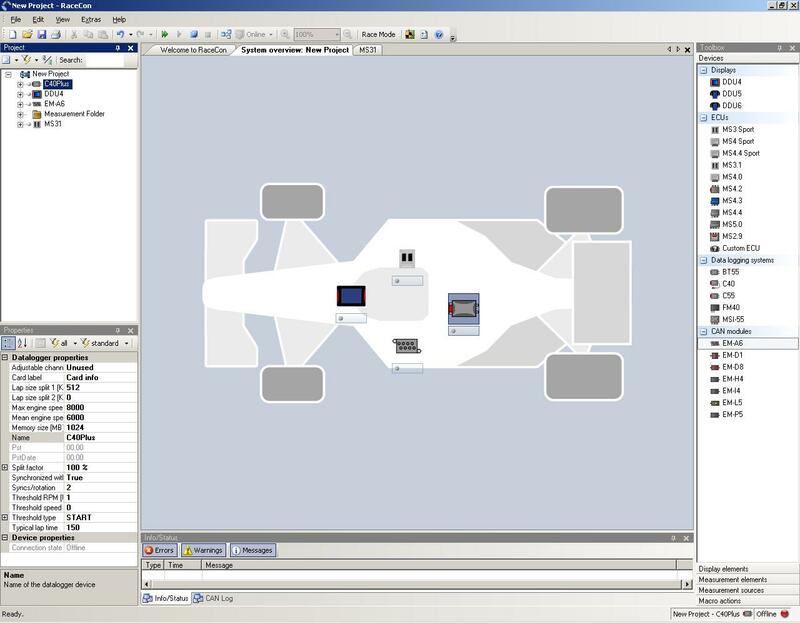 The sensor can be connected directly to most control units. 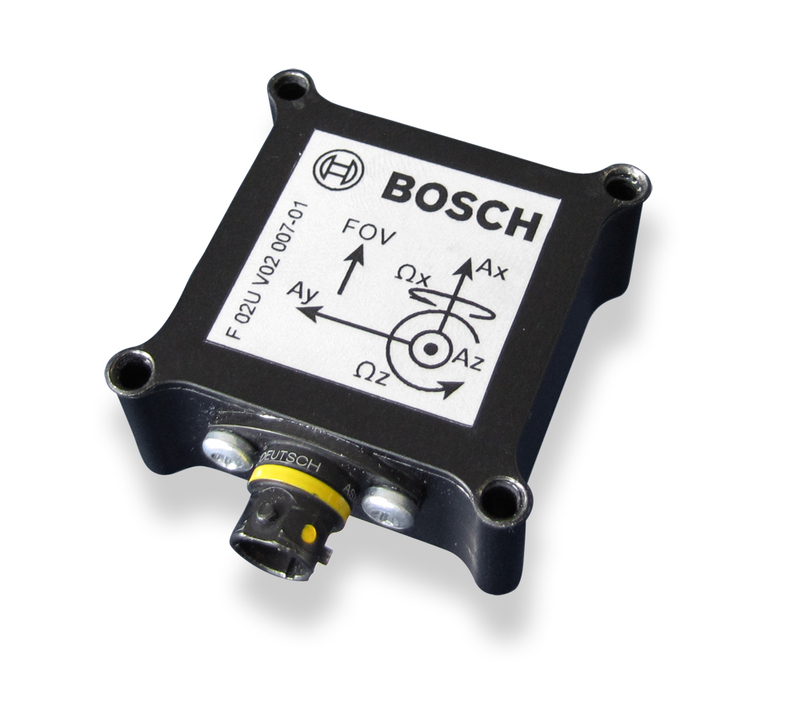 To avoid noise, an ECU-input circuit with a RC-low pass filter (tau = 2 ms) is recommended. 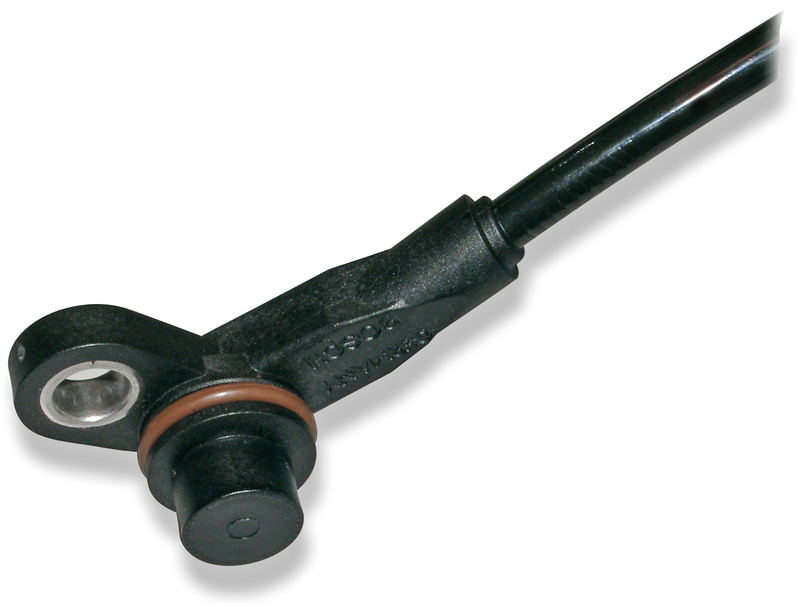 Use engine oil (5W40) as O-Ring grease (no silicone based grease). 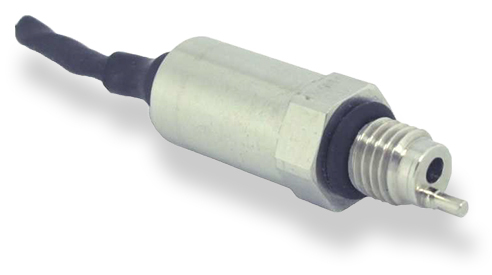 Avoid miss-pinning (max. 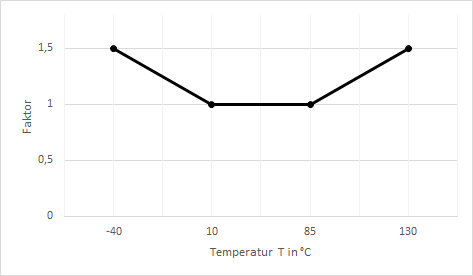 5 minutes at I = 0.3 A). 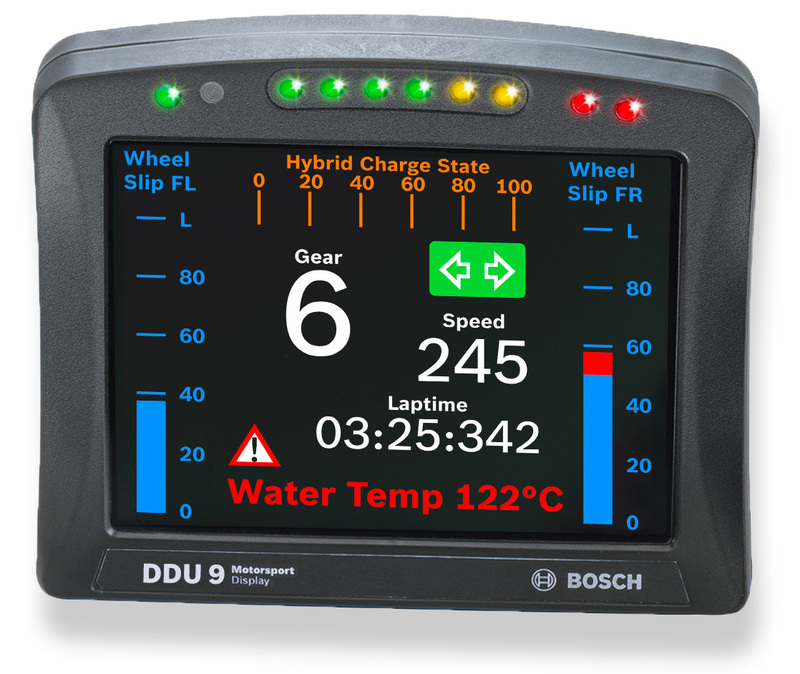 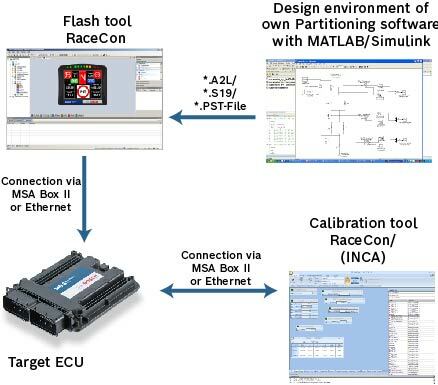 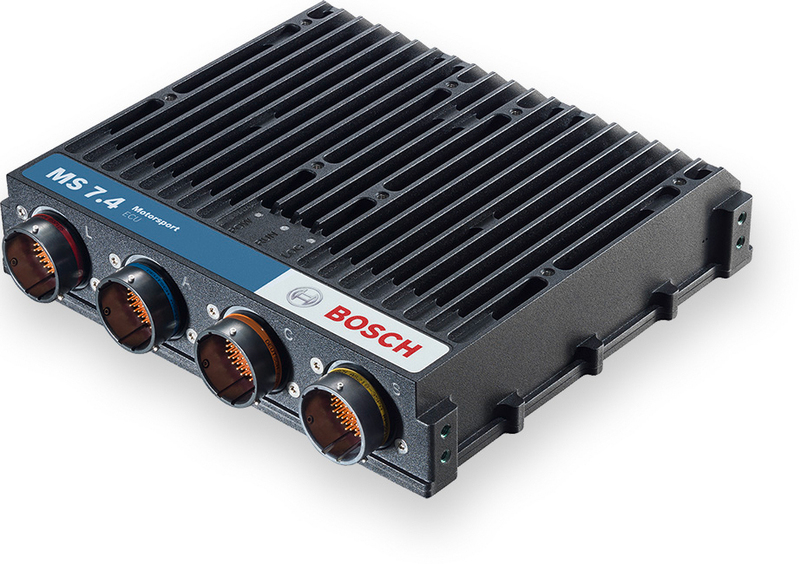 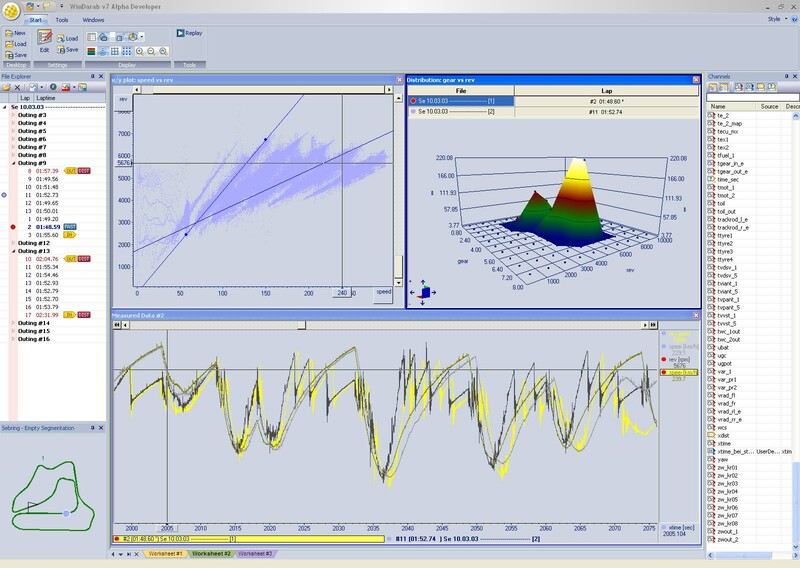 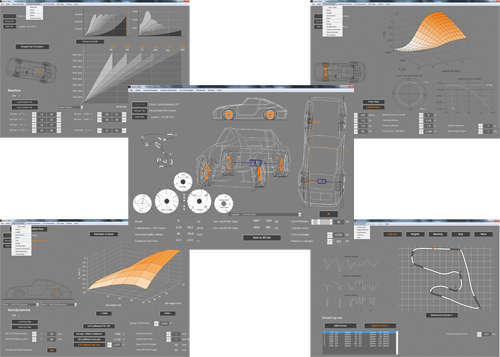 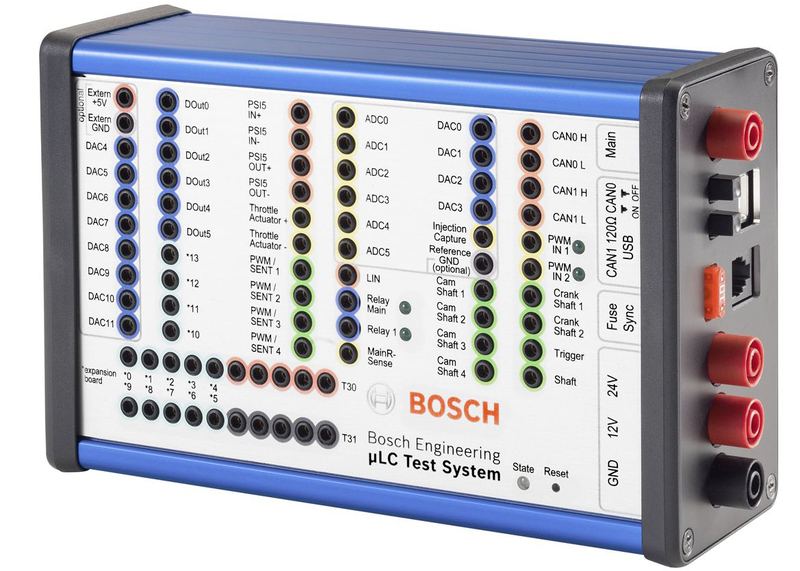 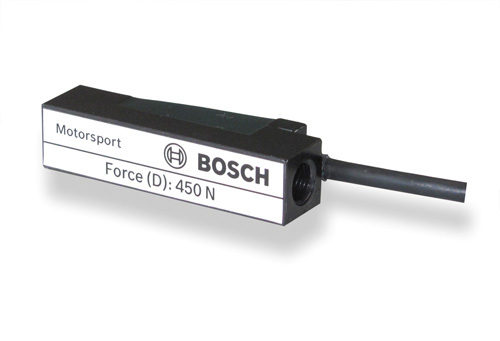 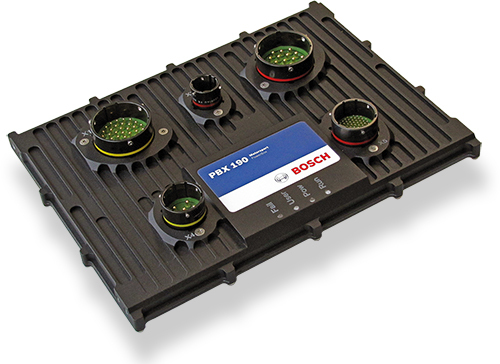 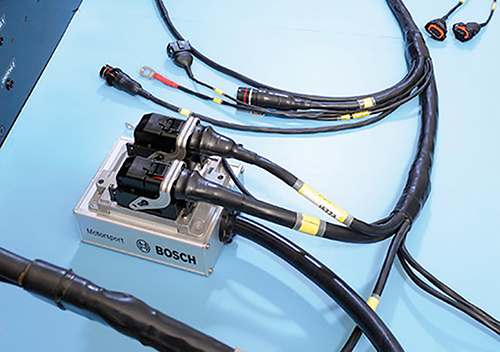 Please find further application hints in the offer drawing and free download of the sensor configuration file (*.sdf) for the Bosch Data Logging System at our homepage. 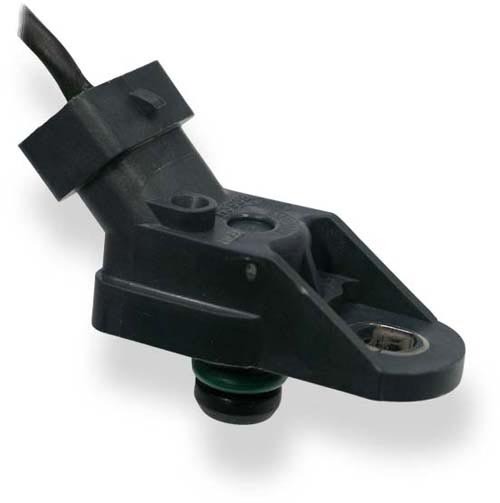 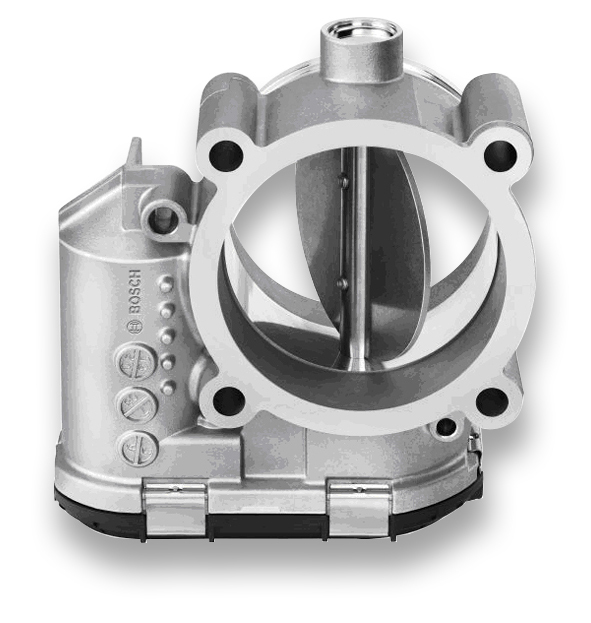 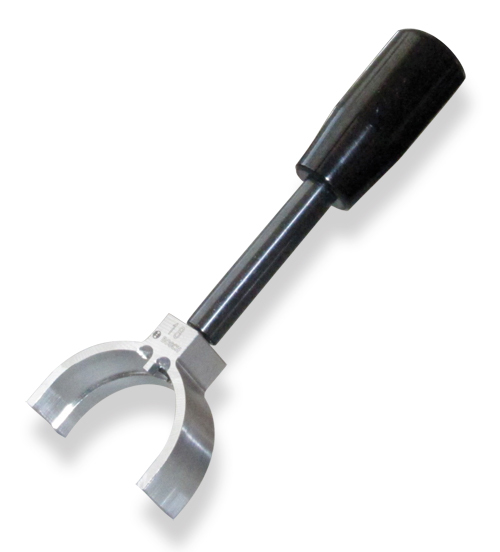 To avoid damage caused by condensate the maximum mounting position from vertical is +-60°. 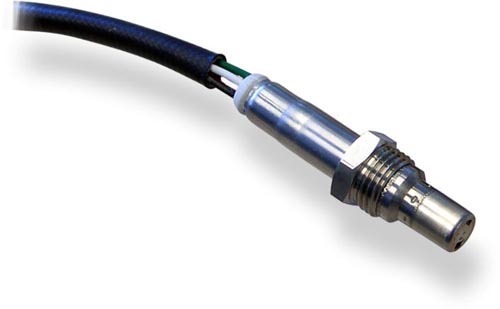 The sensor is not intended to be used for safety related applications without appropriate measures for signal validation in the application system.